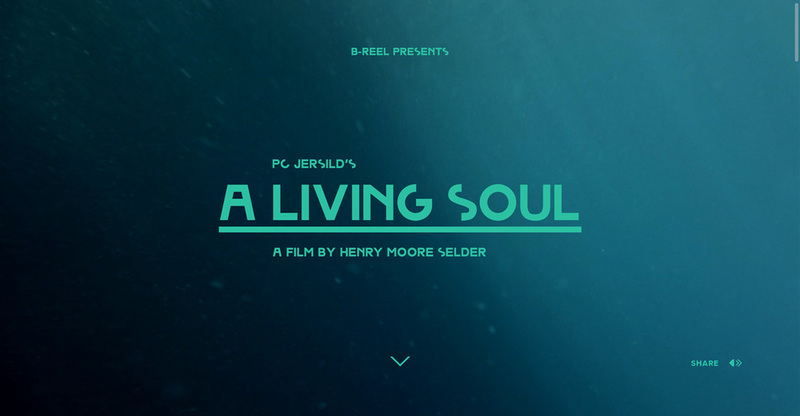 A theatrical site promoting Henry Moore Selder’s A Living Soul; a film based on the novel by PC Jersild. 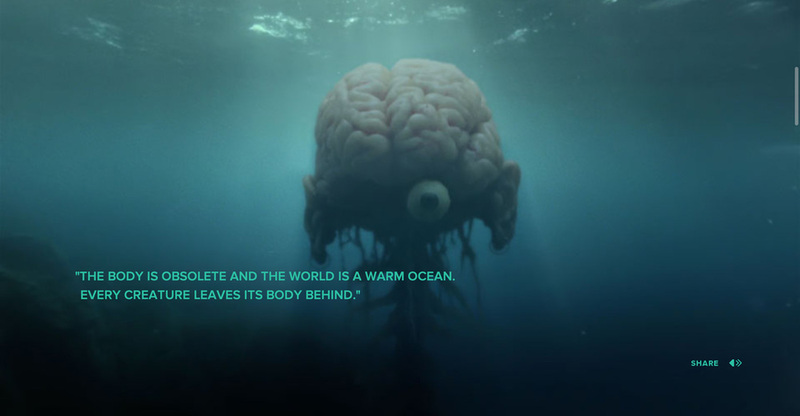 We created an experience equally as obscure as the film itself; it's a mysterious exploration into the human brain. A responsive HTML5 site that allows users to control playback of more than 180 original frames from the film embedded with notable quotes and behind-the-scenes material. 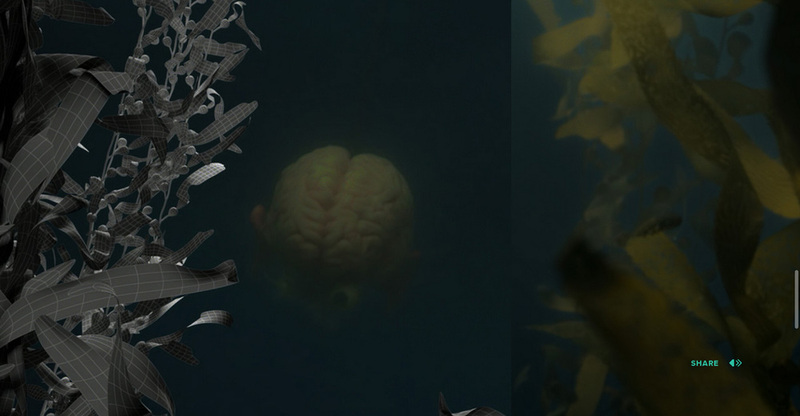 Navigating through the site delivers a dynamic soundscape courtesy of the new Web Audio API. 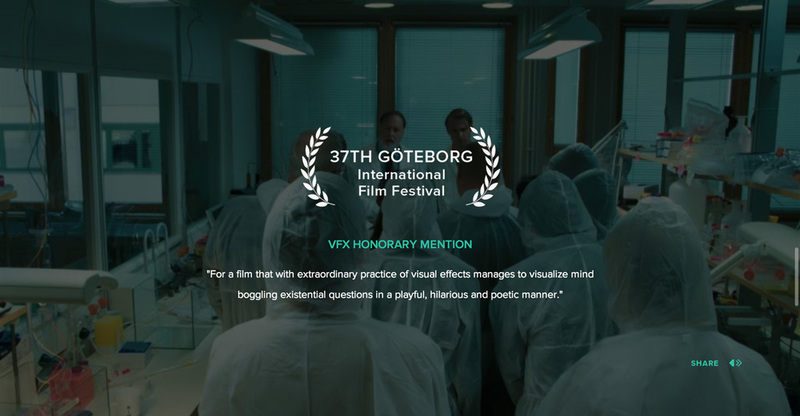 Produced the experience with a small team. A fun internal project that required a lot of optimization particularly the large animated sequences throughout the site. We also had to cater to user interaction on both desktop and touch-devices to give users full control of animation playback.